Our company is composed of a team with the highest commitment to excellent customer service. 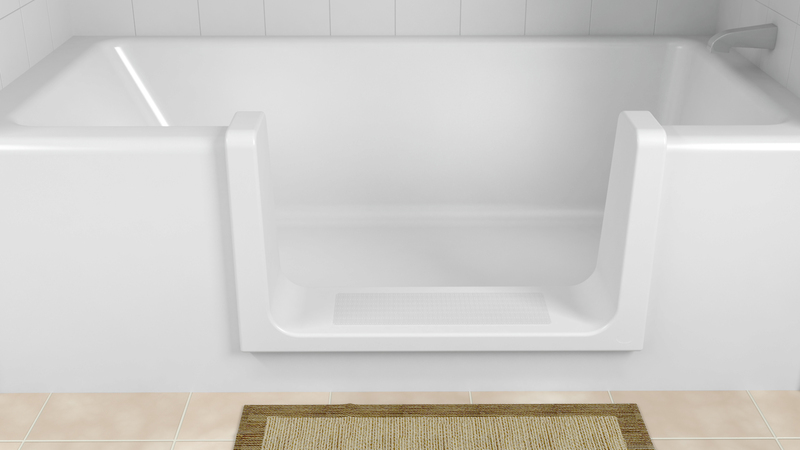 Plus, we understand that every customer is different. 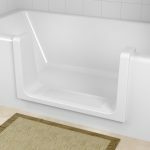 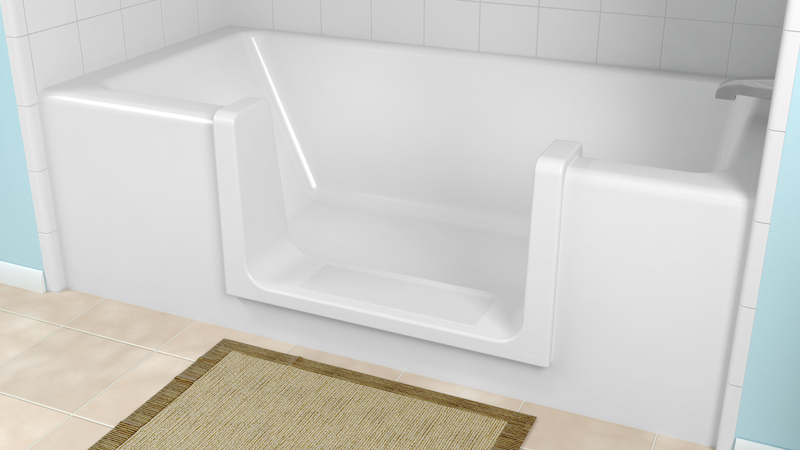 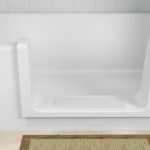 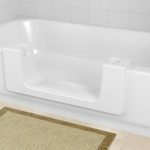 We offer products from walk-in tubs and grab bars to residential elevators and home lifts. 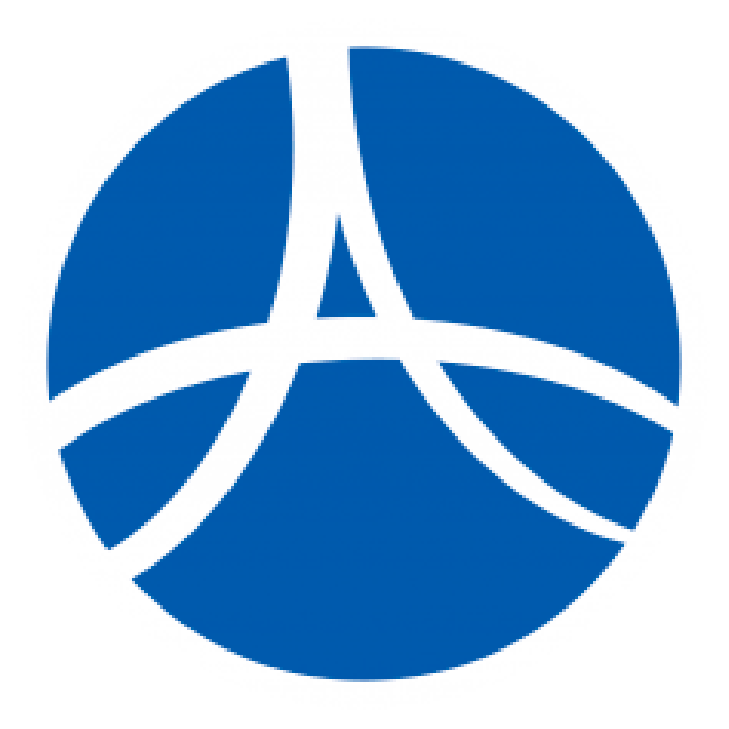 With our team effort, we make sure that we meet the unique needs of each of our clients every time. 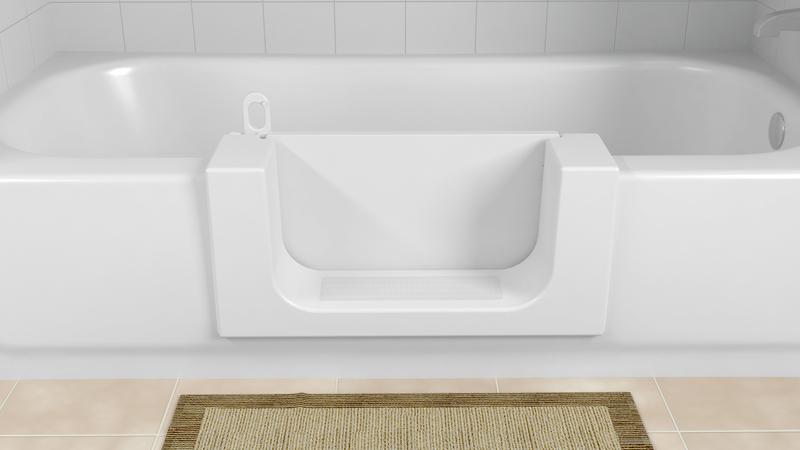 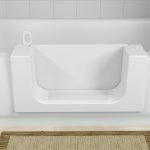 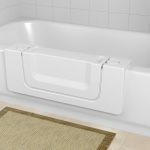 Talk to us about your accessible bathroom product needs and we’d gladly help you find the right product, handicap accessible shower, or walk-in handicap tub in Denver. 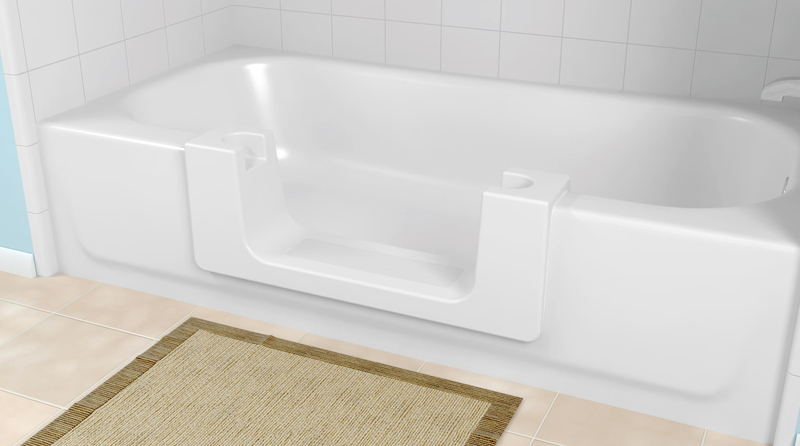 Give us a call or contact us online for more details on our accessible bathroom products.